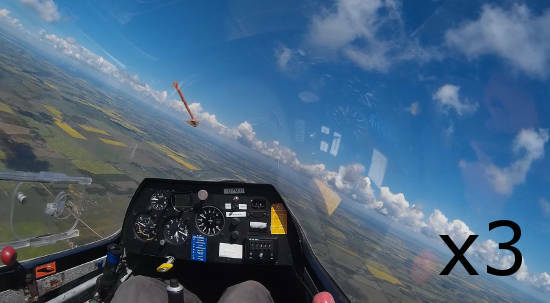 Did you ever wonder what it would be like to fly in a sailplane? If words such as "freedom", "solitude", and "quiet" come to mind, you would be right! Soaring or gliding is a form of recreational flight using motorless aircraft. 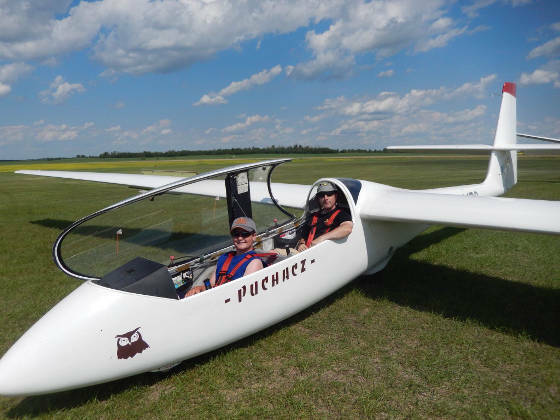 A glider is launched by towing it with a powered airplane. 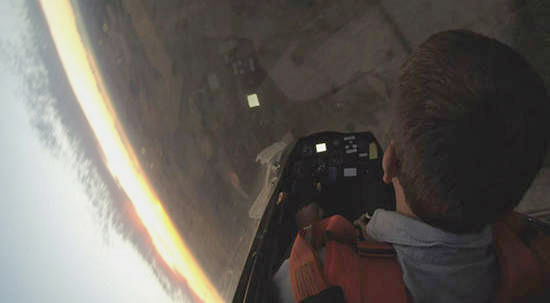 The glider pilot then releases at altitude and searches for atmospheric lift to stay aloft. If you think that this sounds like fun, then you're right. Our members fly throughout the spring, summer, and fall whenever the weekend weather allows. Many visitors come to see us, watch the pilots, and maybe even come on up in one of our 2-seat gliders for an Introductory Flight. For group, membership and other rates, please see our complete rate information. Please also review our important information below about our introductory flights. Let one of our experienced pilots take you for an unforgettable silent flight over the Alberta landscape. This is an electronic voucher you can redeem for yourself or give as a gift. Three flights at a discounted rate. If all three are flown by one person, they get a $100 credit toward a full membership in the same season. This is an electronic voucher you can redeem for you, your friends and family, or give as a gift. 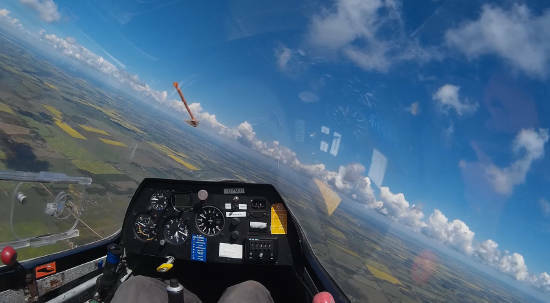 The club is considering offering aerobatic flights. It's just like riding a crazy roller coaster, just on a way bigger track and thousands of feet up in the air. Stay tuned for more details. If your introductory flight has to be canceled due to weather, we will reschedule it with you. Note: Soaring is dependent on the weather. We can not operate under certain conditions. New for 2019: All introductory flights must be pre-booked with the club. For questions or to book your flight, contact us at introflight@edmontonsoaringclub.com.